Do You Wonder How to Pick the Best Trade Show Booth Spot? 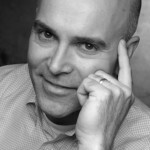 Location, location, location is one of the fundamental tenets of trade show exhibiting. When hunting for your new home or opening your business, location is usually your first consideration. The same holds true in tradeshow real estate. Most trade shows today charge the same per square foot no matter where the booth is located in the hall and some have a surcharge for a premium spot. But regardless, my best advice: choose early and get the best spot you can for your tradeshow dollars. What are your goals for exhibiting? Do you need lots of traffic or are you there to support your brand and reputation? If you need volume you need to understand how and where people flow through the hall and which booths seem to get more volume than others. If you need to be seen and discovered, using strong visuals, pick a booth that is easy to spot or where signage will be the most effective. Make it your business to know when booths get chosen, the method and put your name and your contract in early. If signing up for the booth that you want is complicated, get to know the contract by proxy practice. For example, say you are exhibiting at a tradeshow and you find out that the booths are chosen in advance for the next show. But, for some reason you will not be there or your booth may be busy at the draw time and you cannot leave. Simply contact show management, prior to the show, sign the contract early and ask that they choose your booth “by proxy”. The premium and most popular booths at tradeshows are corner booths, booths at the front of the hall and booths on major cross-traffic aisles. Perception of most exhibitors is the most prestigious locations are the larger booths at the front of the show. Most shows floor plans get populated by the sales team from the front to the back, and companies that need larger spaces get rented the big booths first. Your own booth preference might be near a washroom or food concessions, where there’s lots of traffic. Or you may choose to be close to a business partner like a key supplier or distributor. Or perhaps you like to be near your competitors or by the main entrances. Many exhibitors though, still prefer the spot that they occupied in previous show. 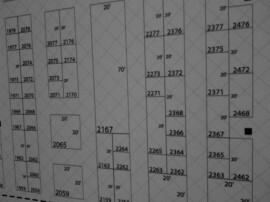 Booth locations are drawn up by show management, based on the previous year’s show. The best strategy is to make sure that you buy the optimal booth size that you need. Consider where your company will be in a year, two or three. If you think that a 20 x 20 ft. booth is the best size for you, secure that booth now. It’s always better to over-buy on space, because if part way during the year, you think that you may want more visibility and want to increase to a 20 x 30 ft. booth, you might be in a pinch, unless, the booth space beside you is unoccupied and you can just rent more space. Shrinking your space is a possibility, but you take the chance of having to move your location and paying downsizing penalties. I know that is best to err on the side of too much space if the alternative could moving your entire booth to a less desirable location. The most popular shapes and sizes are 10 x 10, 10 x 20 and 20 x 20, but it depends on your industry. It is always best to match your booth space with your booth property and display material. Keep in mind that if you choose a modular property you will have lots of choices of booth configurations. Understand the rules of each show to know how the booth space is awarded and assigned. Many shows use a point-based system and points are awarded for past participation, the amount of floor space purchased, and may allow association members priority. The lesson here is to “know before you go” and do your research. It may be worth taking out a membership in an association to get the best or better booth position. You can consider renting bigger booths to amass more points and get a better “pole position” when choosing your next booths. Do the math; these extra expenditures could have a cost benefit. If you are a smaller exhibitor, but it doesn’t make sense to rent a large booth, consider partnering up with a similar size company and purchasing and sharing an island booth. Island booths are great because they are much more flexible, have lots of corners, usually no height limits which enables signs to be hung high above the show for great visibility. While at the show, take pictures of the floor plan and booths around you. Know if there are obstructions such as control panels, support poles, fire stations, emergency exits, etc. If you see a little dot or a line on a printed floor plan, make sure that you ask about it. Notice the traffic flow and know the booth numbers that you prefer and be aware of who the competitors are in the area of the show that you prefer. Changing booth numbers on a floor plan is a lot of work for the show organizer so they usually stay the same from year to year, but they can change slightly without notice. 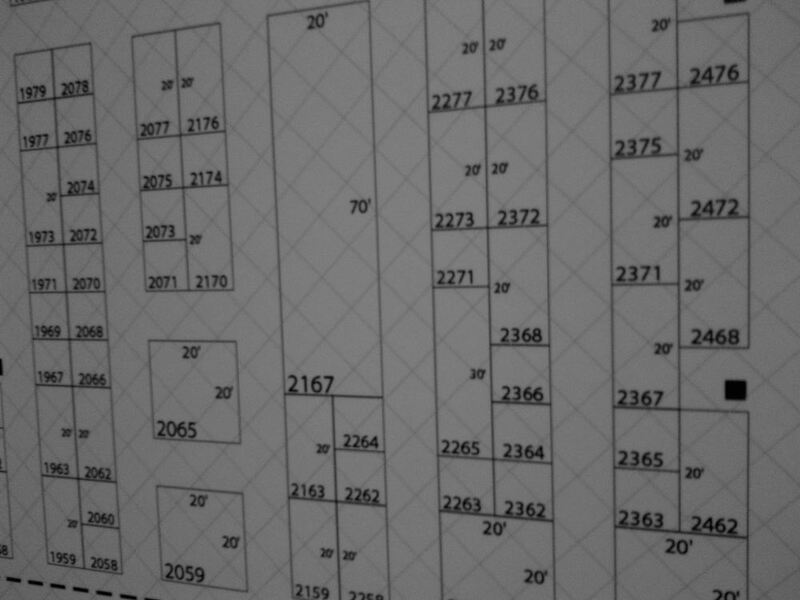 When booking your booth, get an updated floor plan to see if any changes were made from the previous show. Many trade show operators try to create a zone or a pavilion that makes logical sense for the attendees. These are areas of concentration of companies offering similar products or services. These mean that you will be locating close or near to your competitors which can be great for traffic of the right kind of visitor. Many exhibitors don’t mind being close to competitors, but just out of the sight-line so that visitors can freely wander between booths without fear of a competitor taking note. The show management is happy to assist and many exhibitors or potential exhibitors fail to start the early conversation: How do I get this particular spot? Talk to your sales team early, before the show even starts. They may even make changes to perspective show layouts with your needs in mind. Watch for last minute cancellations and find out if there is a waiting list for better or different booth spaces. The more flexible you are as an exhibitor, and the more you exhibit, the more likely that you will get a last minute call to see if you might have some interest in a prime location that may have opened up due to unforeseen circumstances. So remember: book early, book often, know the rules and your objectives and keep communicating with show management.